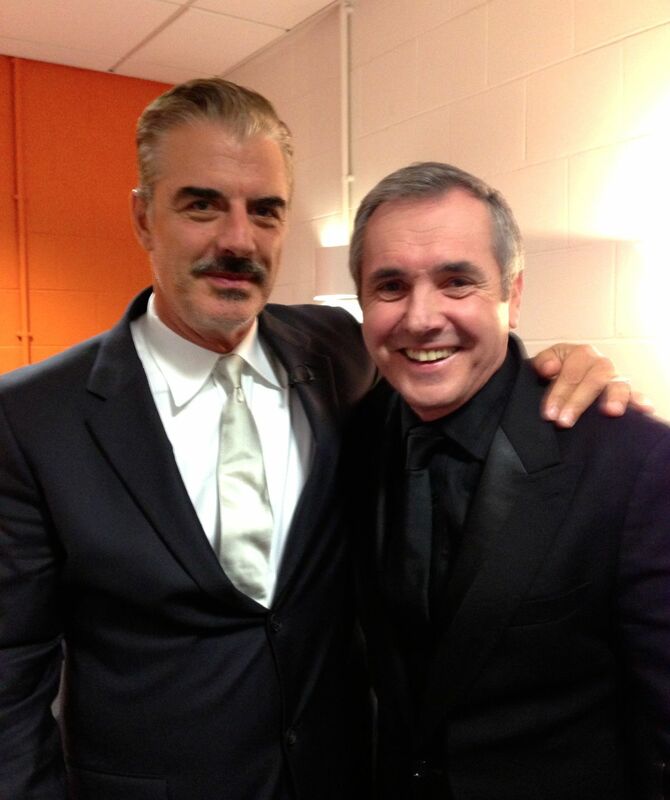 This entry was posted in Opinion and tagged British Soap Awards, Chris Noth, Fletch by JenniferHansen. Bookmark the permalink. Alan Fletcher was lucky to have met Mr Big. I know you must be disappointed.